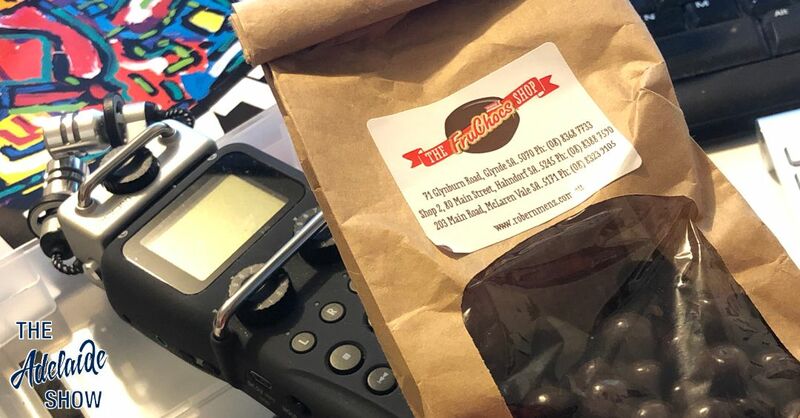 We chose Menz Dark Chocolate Coated Coffee Beans as the SA “Drink” Of The Week for episode 274 of The Adelaide Show Podcast, to avoid embarrassing one of our guests. Amelia Moseley hosts the widely popular, kids’ current affairs show, Behind The News, and given she has such a large following of school kids we thought it best not to photograph her drinking wine. Especially because BTN has done a few stories on how science says it is wise for young people to avoid alcohol, drugs, etc, until they are 25, at which point human brains have reached maturity and are less susceptible to long term damage by such influences. Therefore, we went with a drink you can chew, thanks to the great team behind Fruchocs. The whole panel enjoyed munching these beans, Amelia, Steve, and former Here’s Humphrey writer, Rev Sandy Boyce. Sandy said the dark chocolate is delicious and then you hit the coffee beans with a crunch, and the whole shebang just stays in your mouth. Beautiful. Amelia described them as smooth and delicious. Steve suggested that eating these chocolate coated coffee beans was like having a windy day in your mouth. He said the particles of coffee whirl around and across your tongue and, just like at whispering walls at reservoirs, these flecks of coffee are bouncing off walls of chocolate, dislodging little whisps of chocolate as they go. Steve also said these would be handy in a desk drawer at the office for when the coffee run hasn’t happened or the coffee machine is busted. 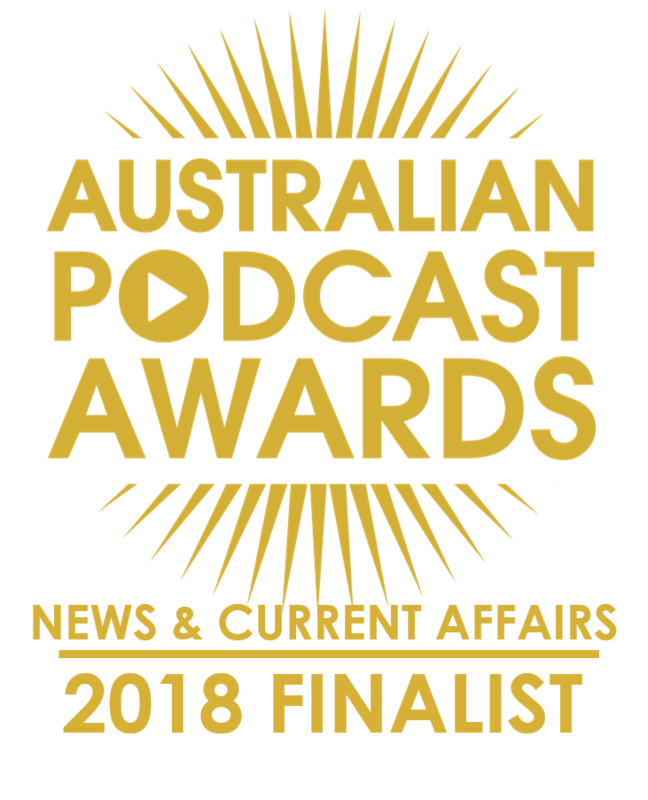 You can find Menz Dark Chocolate Coated Coffee Beans in many outlets and Fruchocs stores, and can hear our live tasting using the player below or, better still, by opeining a podcast app on your phone, searching for The Adelaide Show, and downloading and listening to episode 274.